Sitting on the periphery of the Arboretum forest adjoining the Arboretum road and Arboretum Drive and capturing a sweeping panorama to the city and the Arboretum forest is the Arboretum Apartments. 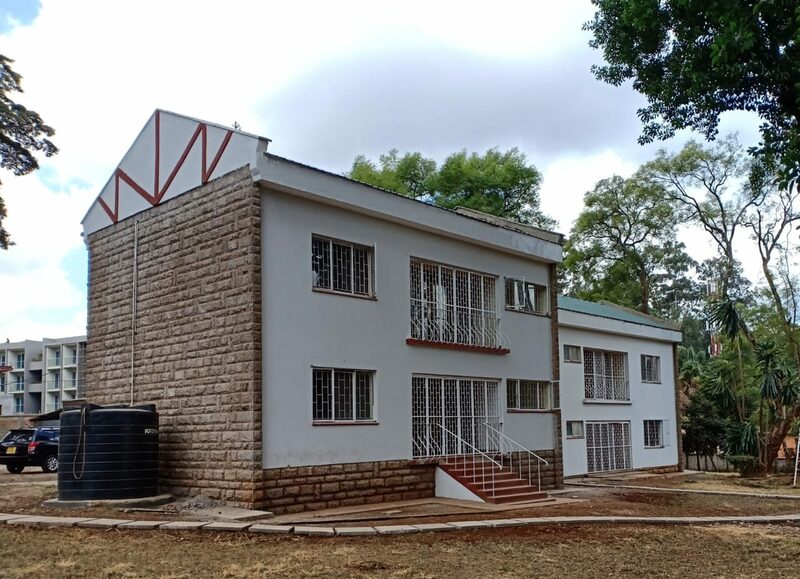 The convenience of being just minutes from the vibrant hubs of Nairobi with all the advantages, great schooling, shopping and recreational facilities yet with the feel of truly peaceful and private country living is a rare commodity! The greenery is breathtaking. Bordering Arboretum Apartments is the State House. This development consists of a spacious 2 bedroom apartment that oozes style and comfort and is perfect for all ages. Also available are small studios ideal for students. The apartments feature a spacious lounge and dining area, a modern fitted kitchen, laundry area and spacious bedrooms finished tastefully. There is sufficient parking in the compound. Manicured Gardens that are carefully maintained by our Landscaping experts, with common area cleanliness always to international standards. Security has been beefed up to ensure the residents are always secure. Security guards are present who man the entrance and constantly patrol the surroundings. Security equipment including fire alarms and security back-up alarms have been installed by a reputable organization. The property features rainwater harvesting.